Whither photo history and theory? A growth field in universities and museums a generation ago, it seems endangered today. For young people, photography is so last-century; for the rest of us, it is both everywhere and nowhere in a way that is very difficult to grasp. 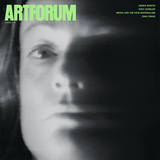 On the one hand, the great modernist accounts, such as the technophilic utopia of Benjamin and the traumatophilic pathos of Barthes, appear outdated; on the other hand, distinguished voices from somewhat outside the field feel empowered to tell us “why photography matters as never before.” (Answer 1: Its digital pictoriality revives high-modernist painting; answer 2: This same pictoriality resensitizes us to “the miracle of analogy.”) How will photo experts respond? 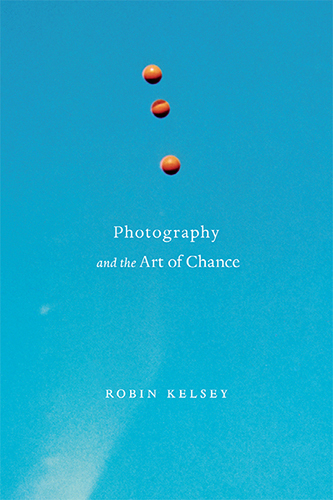 I look to Robin Kelsey to point the way forward in Photography and the Art of Chance, just out from Harvard University Press.